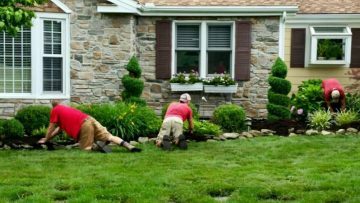 For more than 25 years, JTS Landscaping has been serving individuals and companies throughout Northeast Ohio with a comprehensive range of award-winning services that encompass every aspect of landscaping, including lawn care, design / build, irrigation, lighting and snow removal. To every client, we bring a wealth of experience, integrity, a commitment of quality, and a proven track record of customer satisfaction. 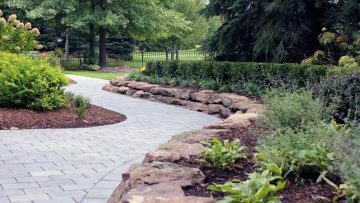 JTS has earned their reputation as a premier landscape and hardscape company because when contracting with JTS our clients are not just purchasing a product or a service- they are investing in a relationship. 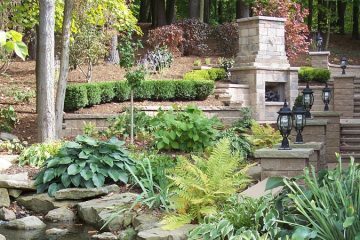 Medina county's most award-winning landscape firm. Value begins with a design staff possessing more than 25 years of design / consulting experience. A client's experience is further enhanced through cooperation with our professionally certified, award-winning installation staff. Every member of the JTS team values the importance of this relationship. 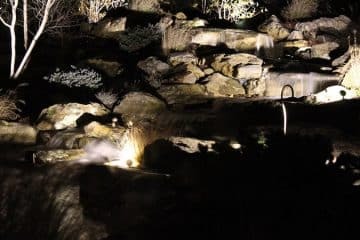 We understand that, whether you are a business or individual customer, your landscape is a dynamic part of your property that adds beauty and value, and that's a responsibility we take very seriously. We look forward to the opportunity to serve you as we will work hard to earn your business and even harder to keep it! Our mission is to give the most professional service that we can. Customer service and satisfaction is our first priority. 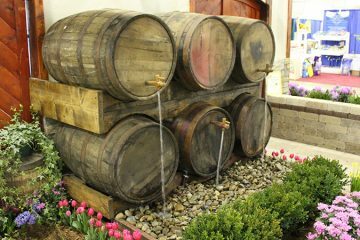 Quality is our way of business no matter the task at hand. Just like your lawn, we are growing every day. As we grow, we would like to have you be a part of us. 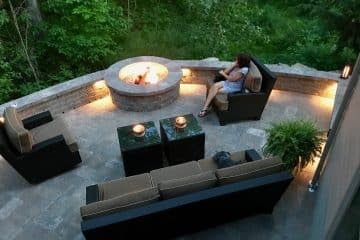 We will always be there for all of your outdoor needs. 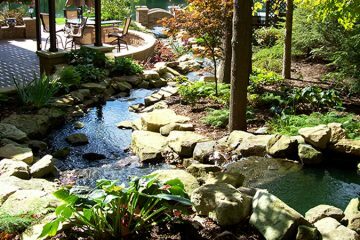 We are a design / build firm specializing in residential and commercial landscaping. We are very attentive is keeping you up to date on your property project. 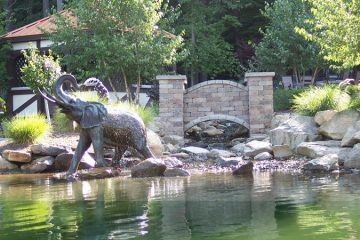 Want to talk to a designer - easy give us a call and we will gladly visit your property. It is with great pleasure that we can write this note to you all. Joe, your enthusiasm for what you do, and your professional and patient business sense, sold us from the beginning. 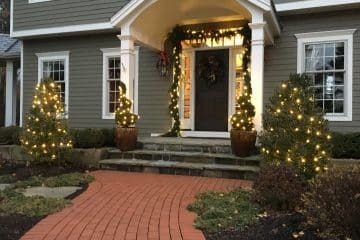 Your willingness to share ideas and advise us with decking and design issues as we worked through the creative developmental and final stages of this year’s landscaping plan was much appreciated!! JTS are monsters in landscaping! You devour the competition with your skilled, dedicated staff, professional savvy and commitment to customer satisfaction. Well done! Thank You. Your Crew did a great job. They were polite and efficient. I will recommend your company anytime! 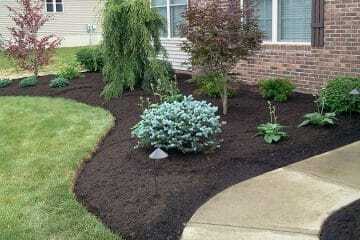 We moved into a new house in Broadview Heights and would like some help planning our back yard. We went to good friends for referrals one in Median and one in Akron. Both of our friends Dickson and Nissen’s recommended JTS. Oddly enough, when we admired the work being done next door we found that JTS was also doing the work there.